A sink hole has opened up on Meadows Dr., close to Knight St. caused by a separation in the drain pipe under the road. We have the area barricaded for safety and will be monitoring the situation closely. 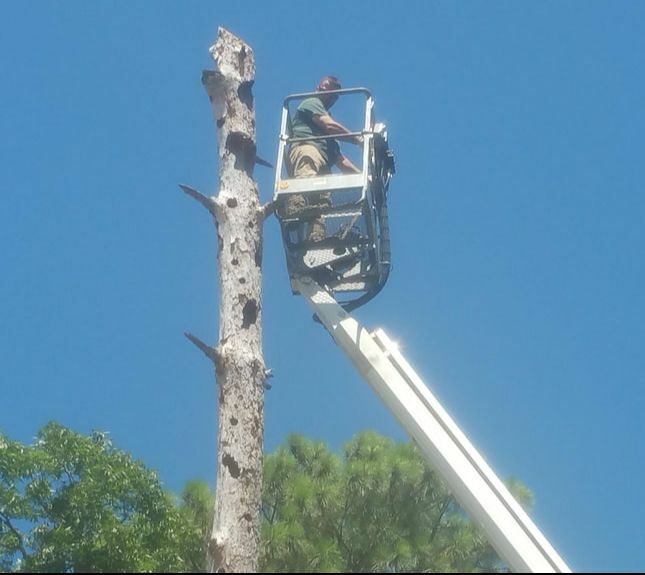 Repairs cannot be initiated until we a minimum of seven days without rain - this is due to stormwater runoff from the adjacent wooded area running through the pipe. We will get to it as soon as possible and thank you for your patience. 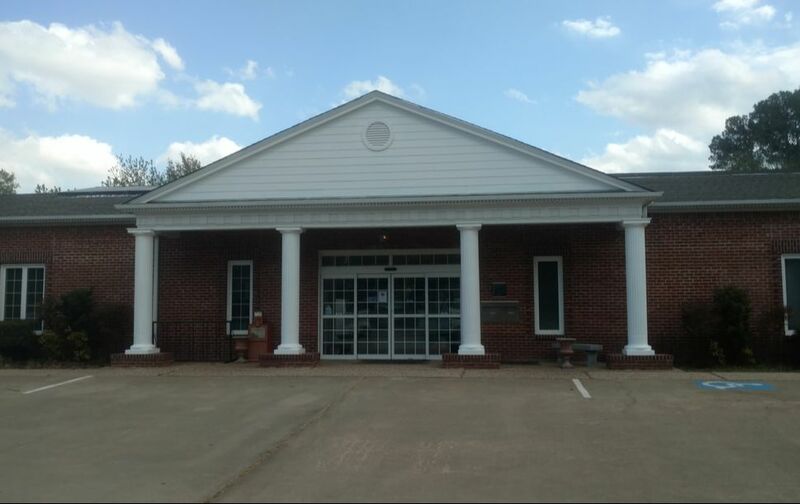 04/05/2019 - The Maintenance crew finished landscaping at the Library this week. 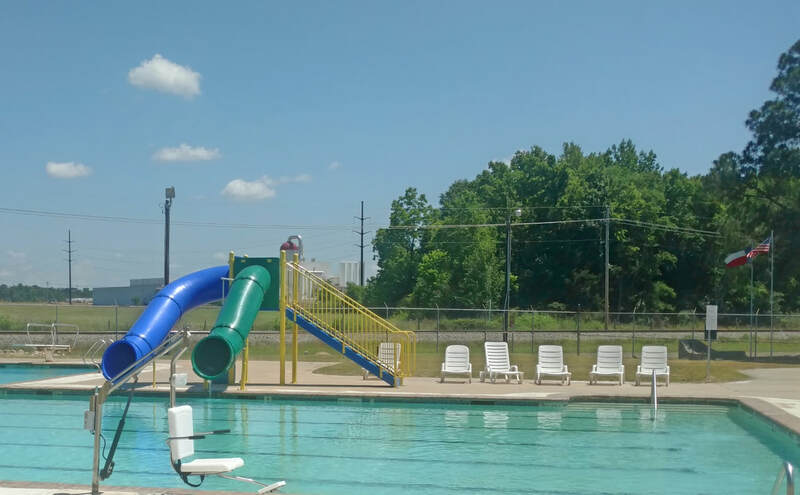 After a few setbacks to the original plan, the new playground at the City Park will be officially open on Thursday, March 28, 2019. 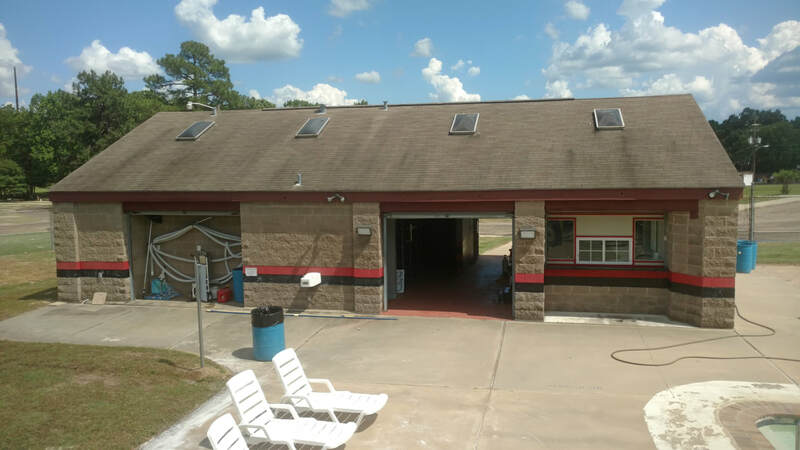 A Letter to the citizens of Winnsboro from Maintenance Department Supervisor, Todd Perry. I wanted to give a final estimated time of completion for the opening of the new playground at the City Park. I previously gave an anticipated opening date as sometime near the end of January. I had not considered that the weed killer and preventative must be applied before the weed barrier cloth is installed, and this MUST be done in the spring or it will be ineffective. This puts the new anticipated opening date of the playground sometime in April, contingent on weather. I apologize for not realizing this earlier and for the new delay, however, we ultimately want to have a good, secure, and safe park that will not harbor weed growth. We here in the maintenance department thank you for your continued patience. 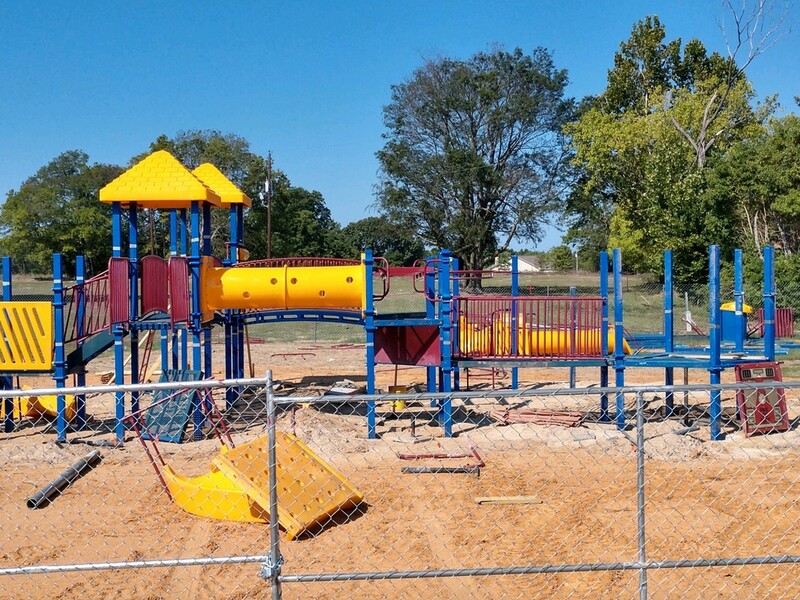 The new playground is going to be great when it is all finished! 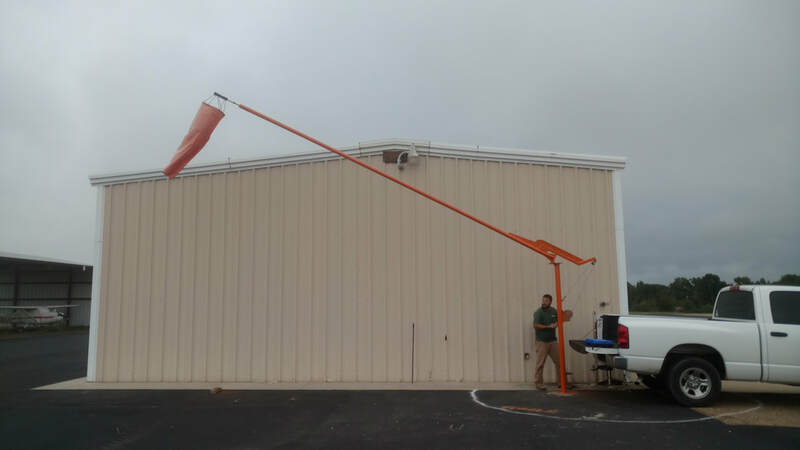 ​We have removed the old, dangerous windsock from the south end of the hangars and replaced it with a brand new, 30-foot custom pole with a crank winch and cable, which allows the maintenance department to safely lower the entire pole to ground level for the replacing of the windsock as needed. 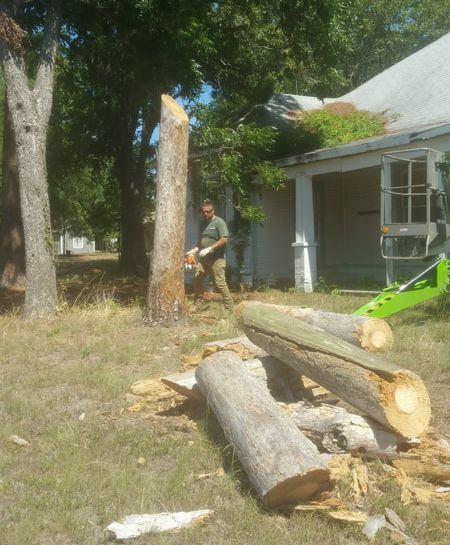 John Patrick of John Patrick Welding designed and built the pole, and Winnsboro Maintenance Department handled the installation and removal of the old pole. 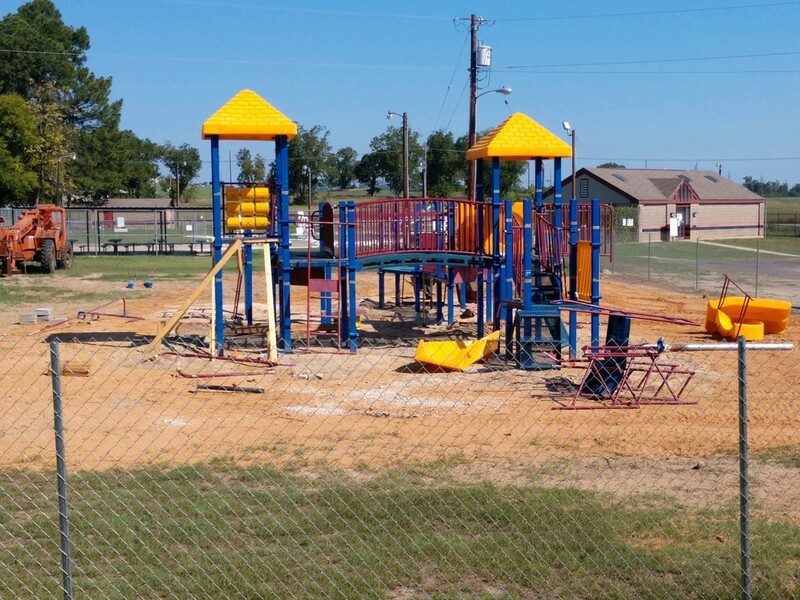 The recently purchased playground equipment is in the process of being installed at the City Park. Due to having to work around various schedules, the install does have some "stop and go" as it progresses. 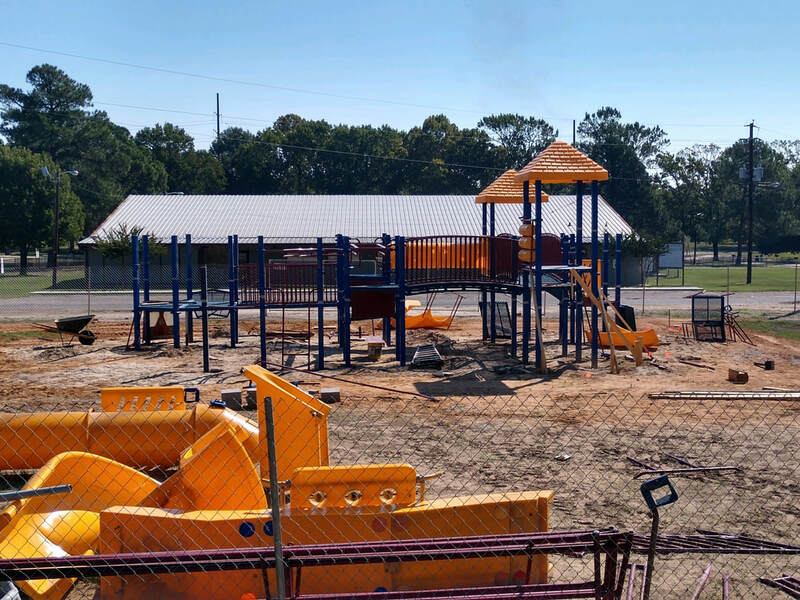 This is fantastic playground equipment that the City was able to purchase pre-owned at a great deal, thanks to the Winnsboro Rotary Club and Peter and Janice Schma. The Maintenance Department states that they hope to have the installation complete by the end of October. After the playground equipment is put together, there is also the matter of the ground cover and ADA ramp to be installed so even though the end of October is the goal, it could possibly run just a little past that date. This will be a wonderful addition to the City Park when it's finished! 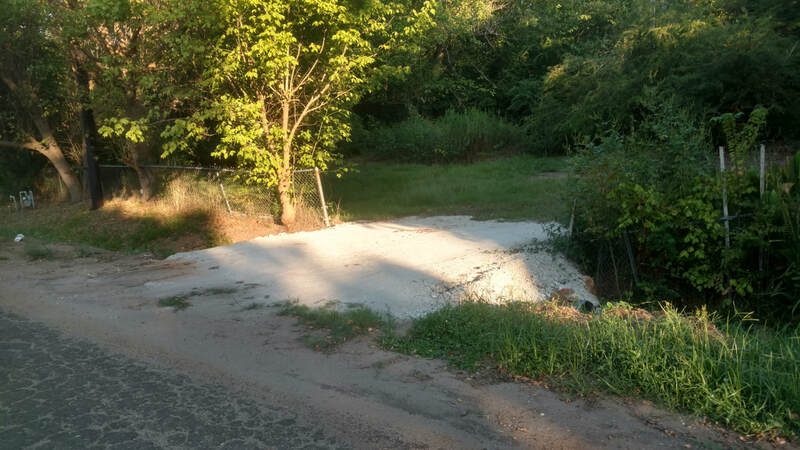 We have replaced 2 large culverts on the north side of E. Carnegie near the Gilmer Road Intersection. 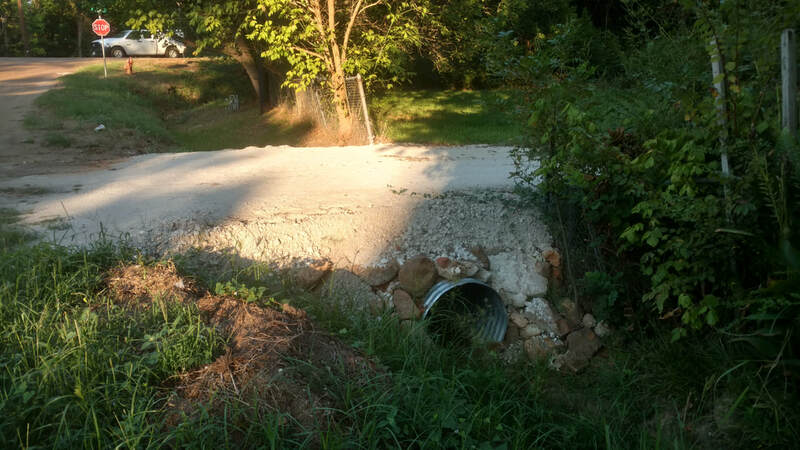 The culverts serve to carry the rain water under 2 driveways that go over the deep ditch there. The old culverts had deteriorated completely and partially collapsed. 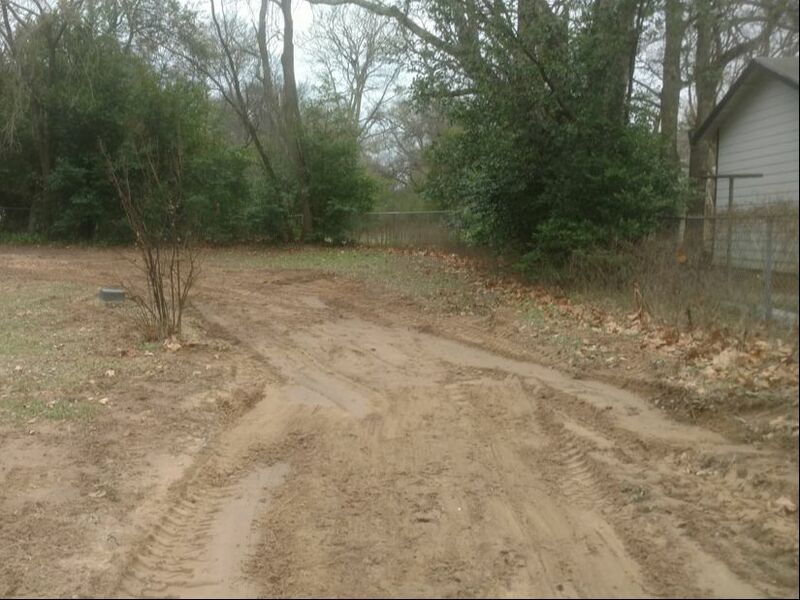 We've also completed ditch work at S. Mill behind the tennis courts, S Post Oak near the rear entrance of the elementary school, and W. Pine between Church and Strawberry. This work needs to be done when we have dry conditions, so this was an ideal time. 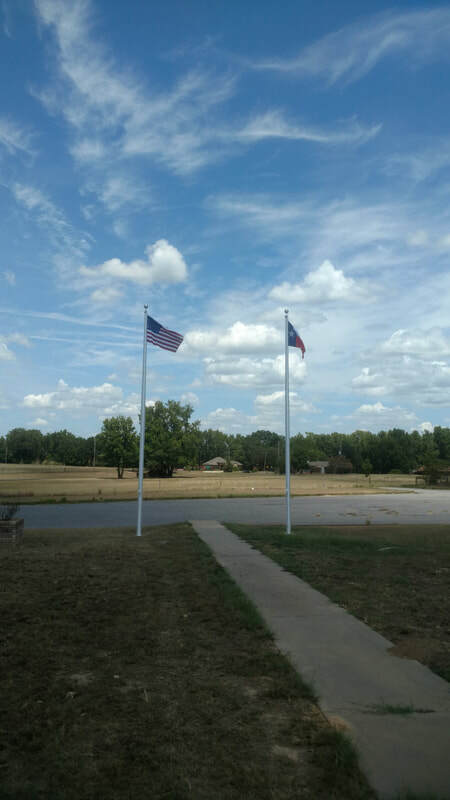 New flagpoles and flags installed at the Airport that were long overdue to be replaced. ​Dangerous tree at College and Beech removed. The tree had been leaning toward power lines. 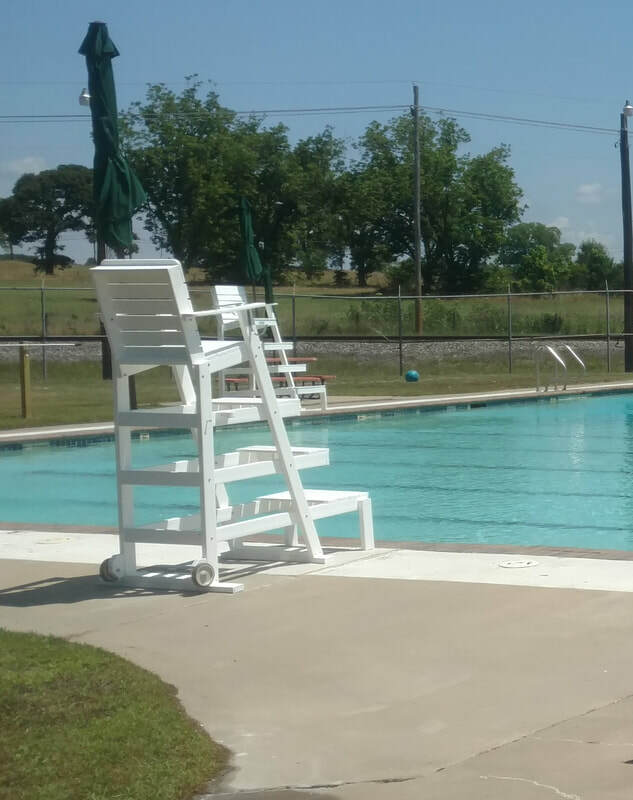 Thank you Maintenance Department for all of your hard work getting the City Pool ready for the summer! 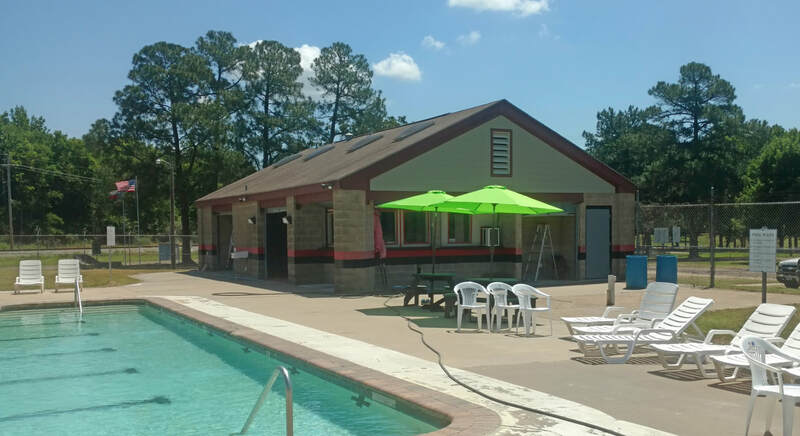 ​These guys have added new tables, umbrellas for shade - not just to the lifeguard chairs but to several tables as well, cleaned up the pool grounds and much more in preparation for summer. Gilbreath Memorial Library has been transformed and looks fantastic. 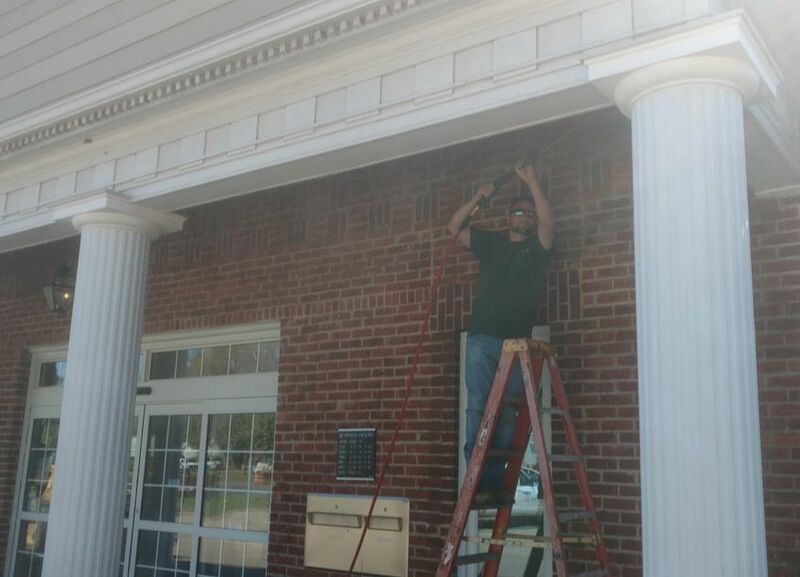 The Maintenance Department would like to extend their appreciation to Lindley Construction for their great work, installation of new pillars and facade. ​The Maintenance Department finished things up with an awesome paint job. These guys work hard and we appreciate them! "There was a circular walking track made of broken up concrete in the park on the south side of the library that was very dangerous to walk on, plus it had gotten very ugly. From Jan 9th to Jan 11th we removed this walkway. 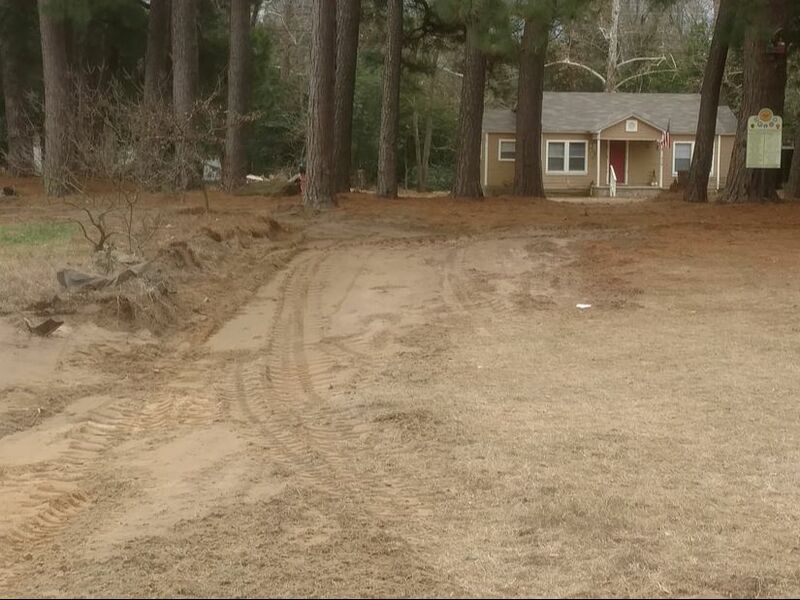 We intend to bring in dirt to level the area and seed it for grass this spring." Beech St. pothole repairs. 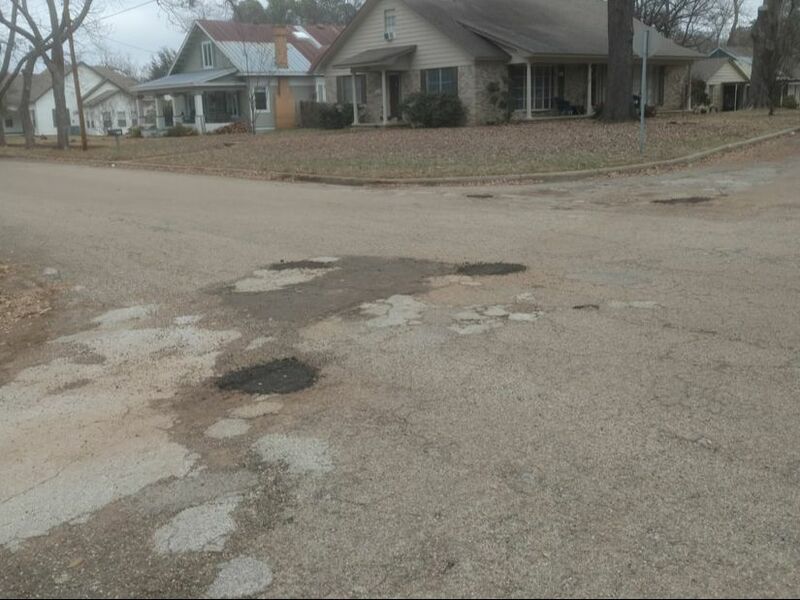 Numerous streets suffer damage in the cold weather. 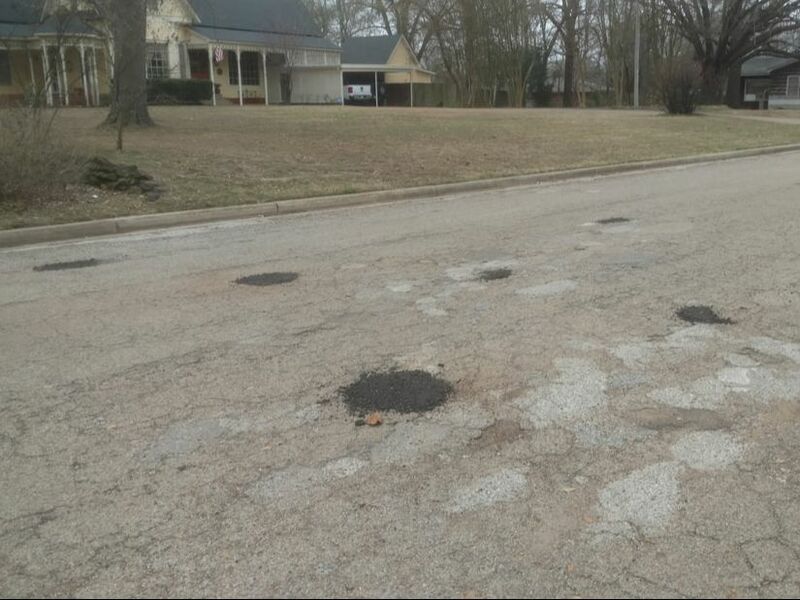 Repairs to roads are a priority to the Maintenance Department as soon as they are made aware of them. 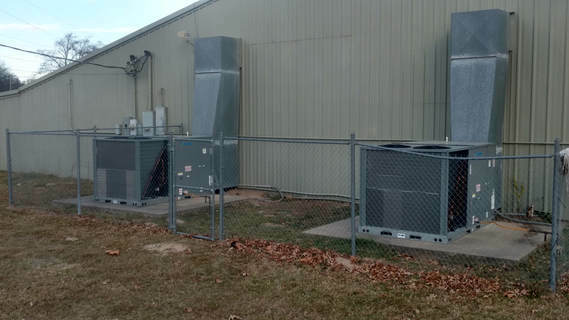 Two new HVAC Units at the City Auditorium installed and running! The Maintenance Department would like to extend their thanks to Robert, Nathan, and Chris with RH McCrary Services for their expert work. 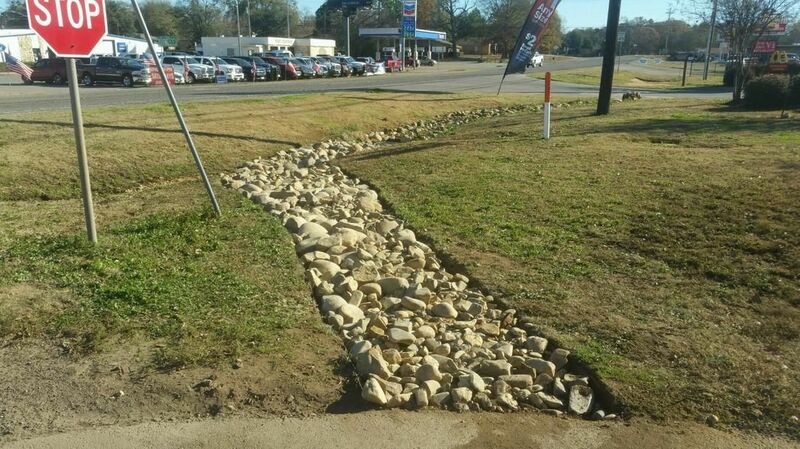 Thanks again to our Maintenance crew for their work on this! Many thanks to our hard working Maintenance crew for the remedy to the long term drainage issue on Taylor Drive.